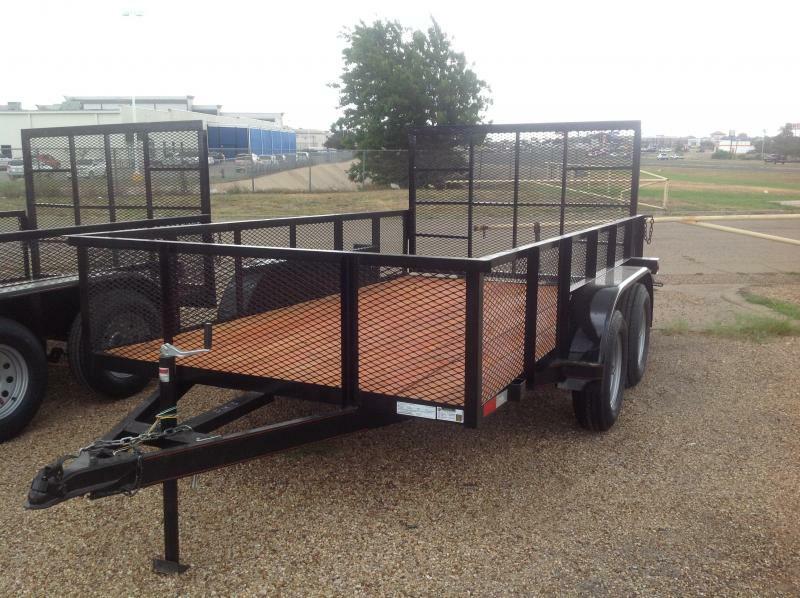 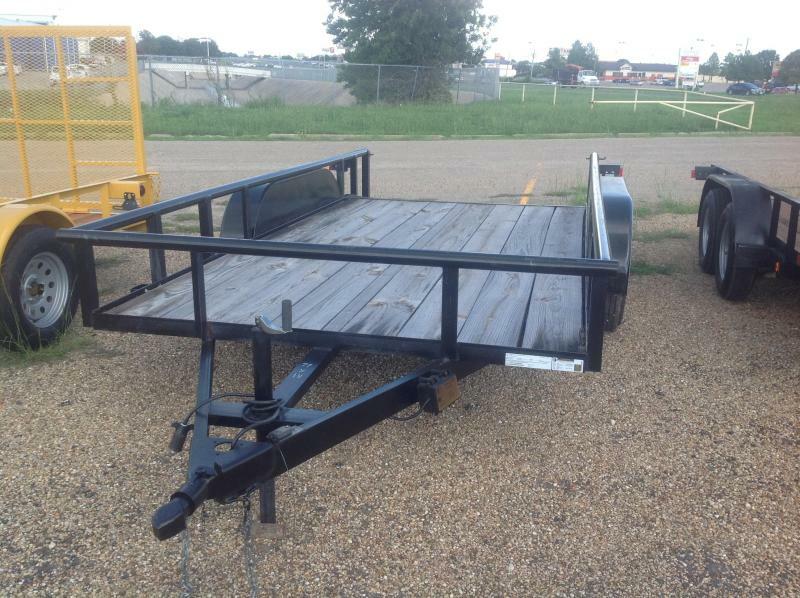 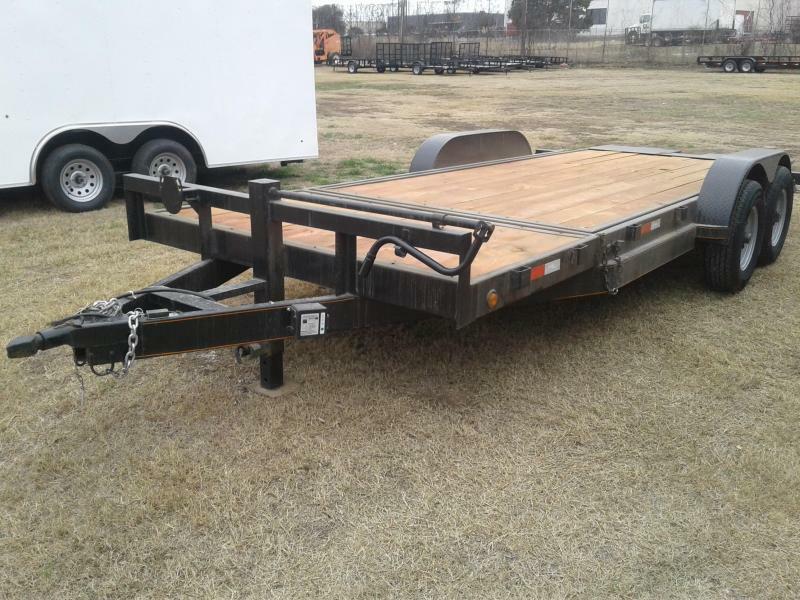 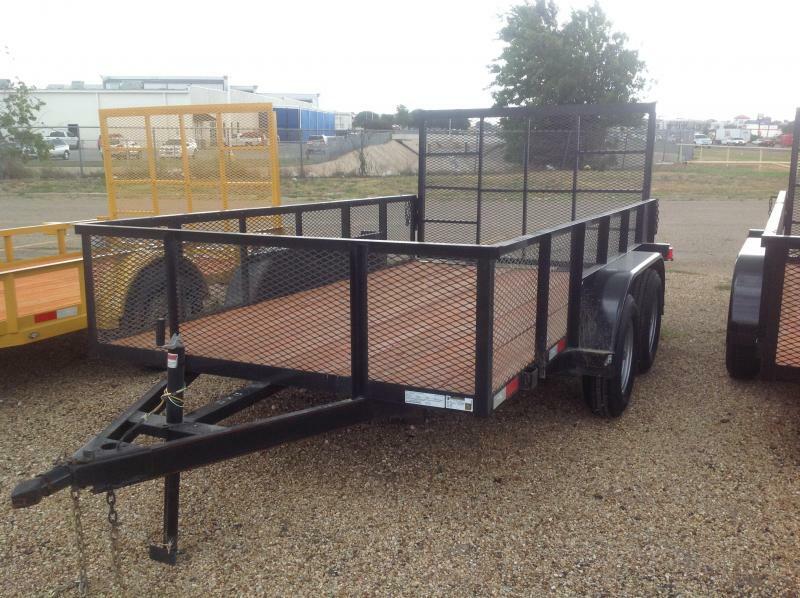 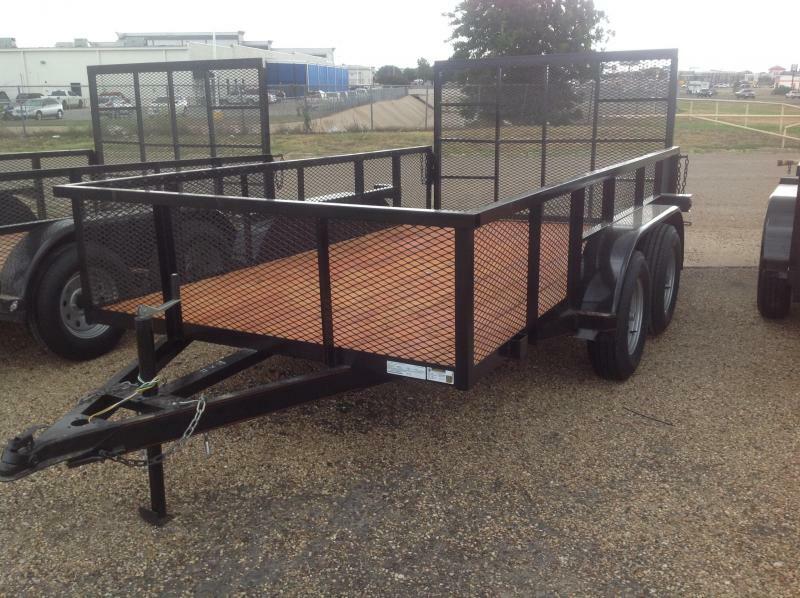 77x12 black Utility Trailer . 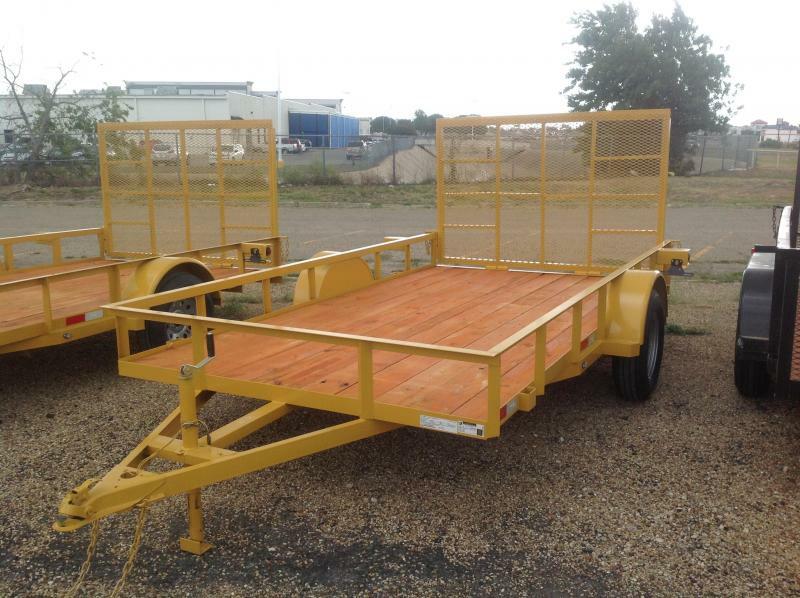 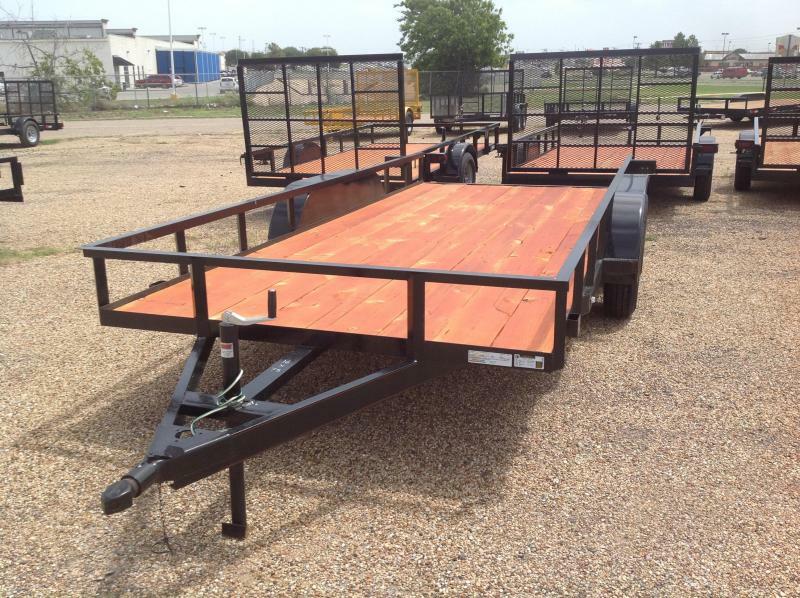 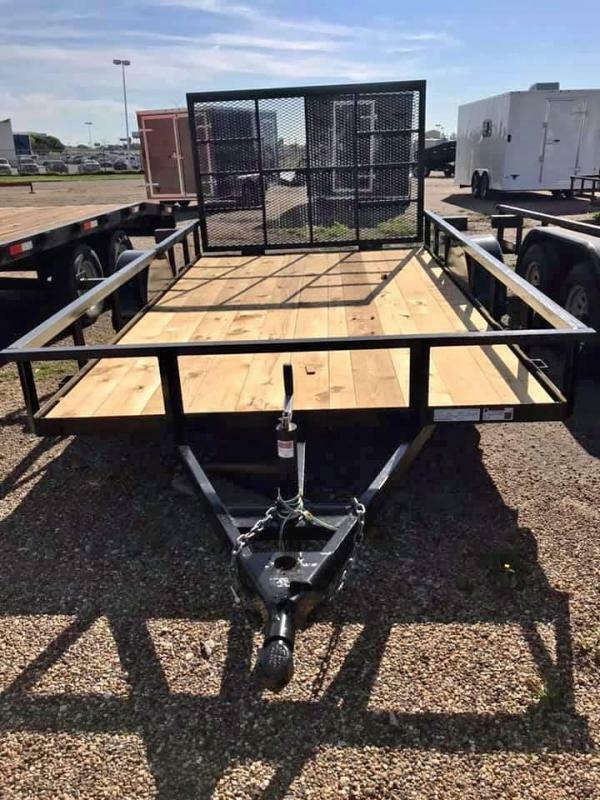 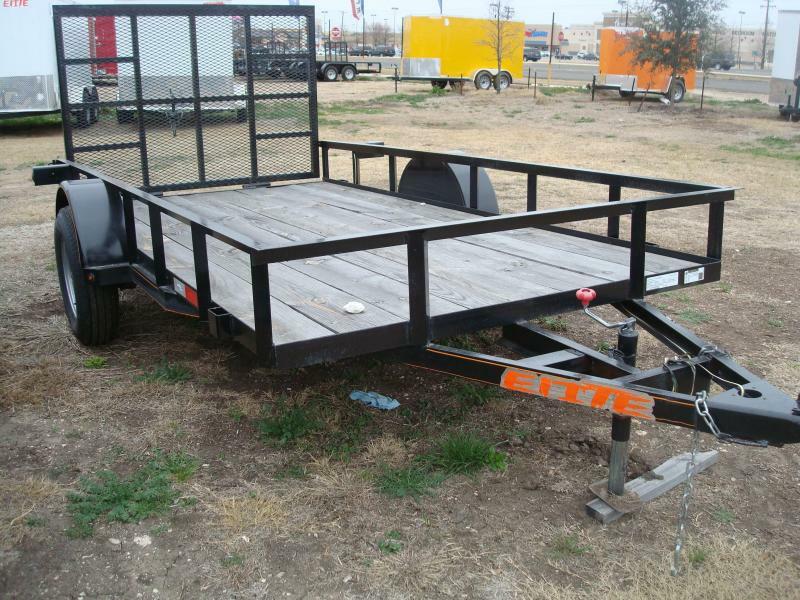 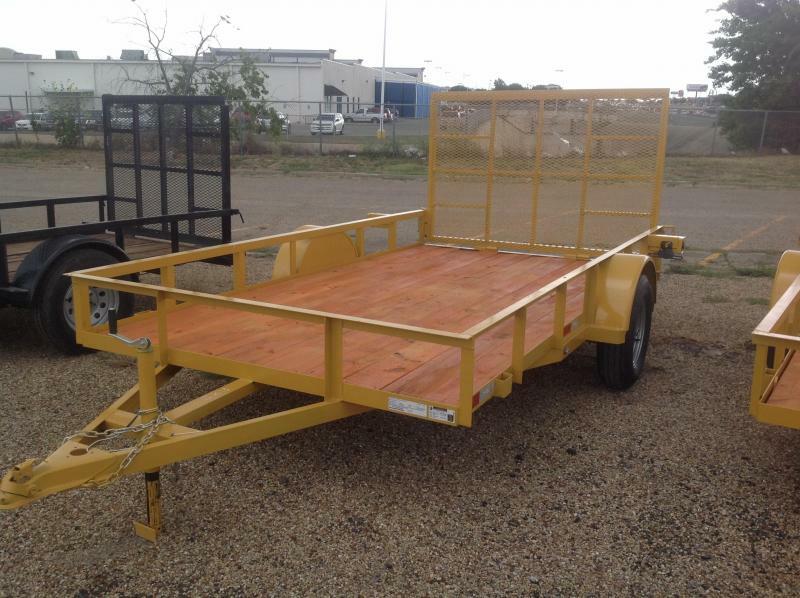 Features include (1) 3500lb axles, 2" wood floor, 2" Ram coupler, 3X3 angle iron top rail, 4ft gate and all LED lights. 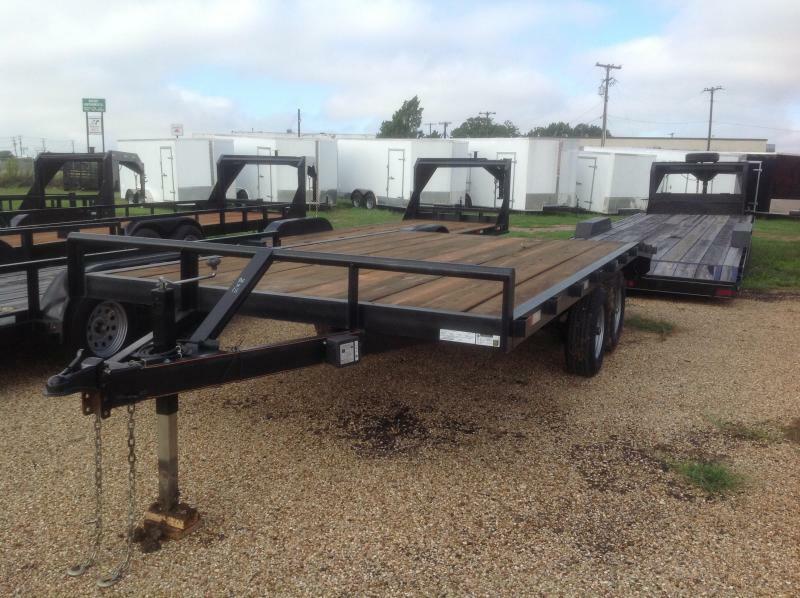 Covered by a one-year warranty so you won't have to worry. 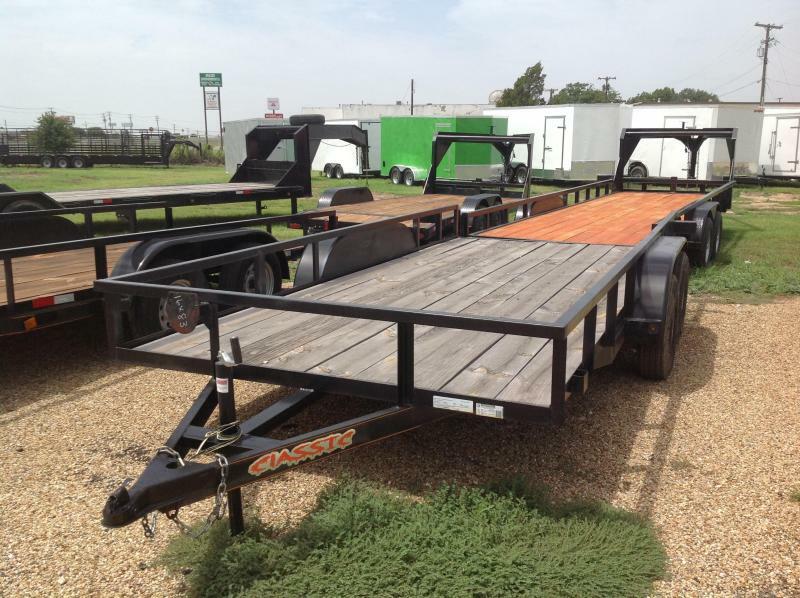 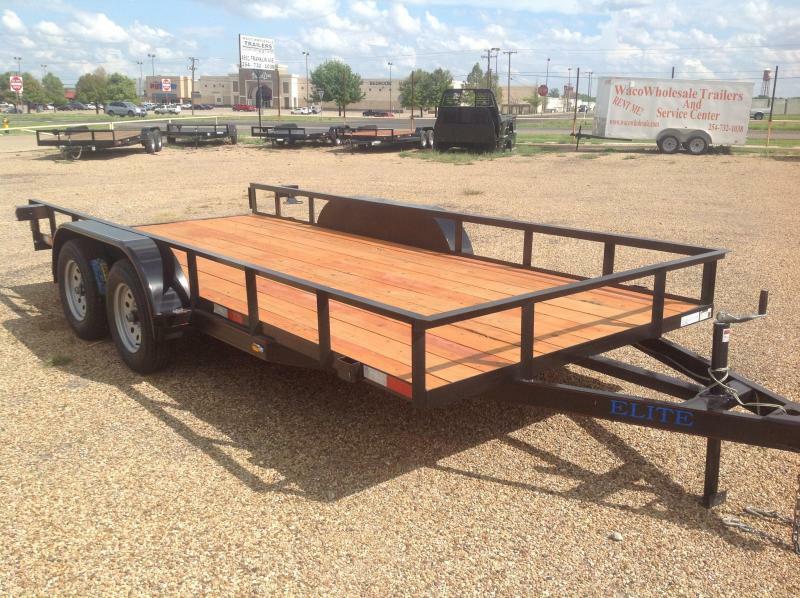 Waco Wholesale Trailers 4901 franklin avenue Waco, Texas.